Our company strives to provide you with quality products and services that customised to suit your needs and budget. 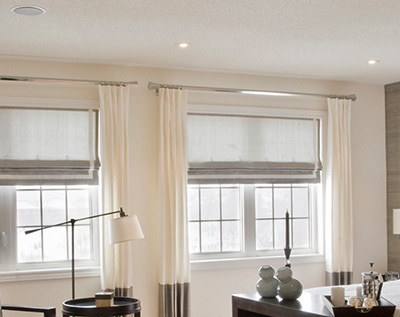 We guarantee to be the most affordable in the industry and will beat any written quote by 5% on all blinds. All our products are backed by a 5 year guarantee. 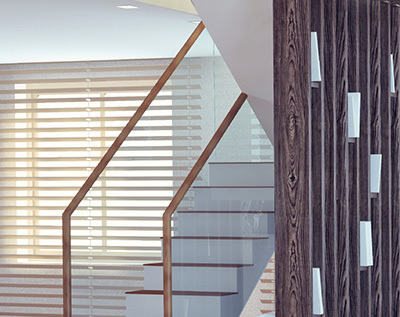 We specialise in the supply and installation of blinds and plantation shutters. 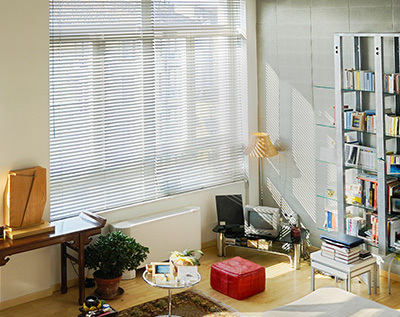 Contemporary Blinds and Shutters provides prompt, reliable and customer-focused services to clients in the Sydney CBD, Parramatta, Campbelltown, Liverpool and Wollongong. We offer a high level of expertise, professionalism and workmanship, completing all installations to the upmost standard. Our company strives to provide you with quality products and services that are customised to suit your needs and budget. 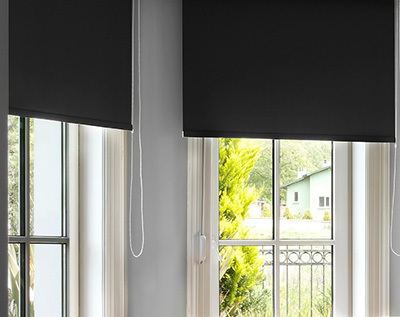 We guarantee to be the most affordable in the industry and will beat any written quote by 5% on all roller and vertical blinds. While our rates are competitive, we don’t compromise on the quality of our services. All our products are backed by a 5-year guarantee. We also provide a supply only service for those who prefer a DIY option. This allows our customers to be in control and save some money by installing the blinds and/or plantation shutters themselves. If you would like to utilise our services call us on 0401 158 000 for a free measure and quote. You can also get in touch through our online enquiry forms and we will respond to your messages as soon as possible.